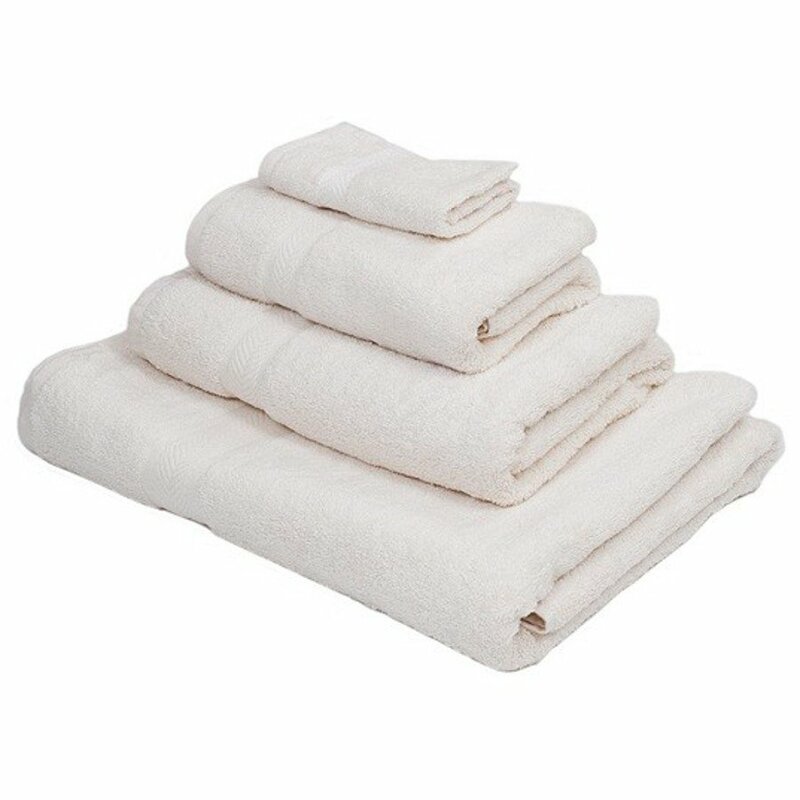 Luxurious and super soft, this organic cotton towel will keep you warm and cosy after a relaxing bath. The 500GSM towel is unbleached, undyed and sustainable. 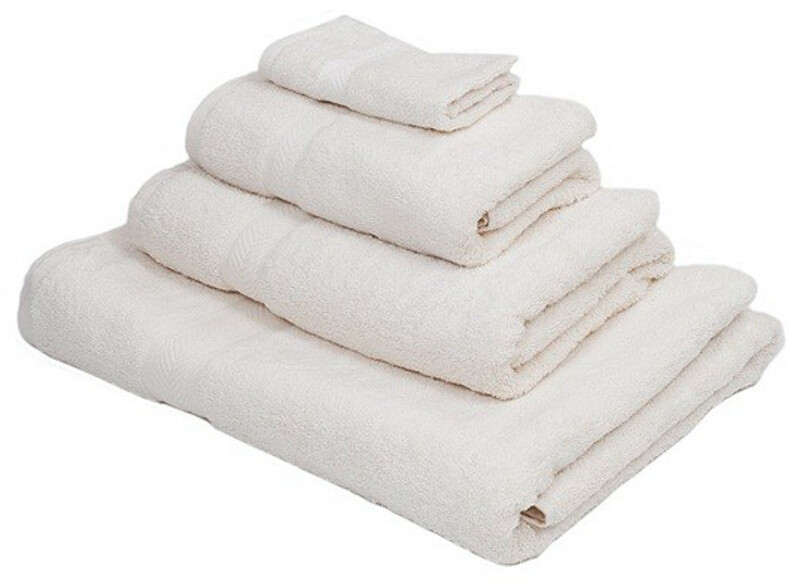 The Organic Cotton Bath Sheet - 100x150cm product ethics are indicated below. To learn more about these product ethics and to see related products, follow the links below. There are currently no questions to display about Organic Cotton Bath Sheet - 100x150cm.